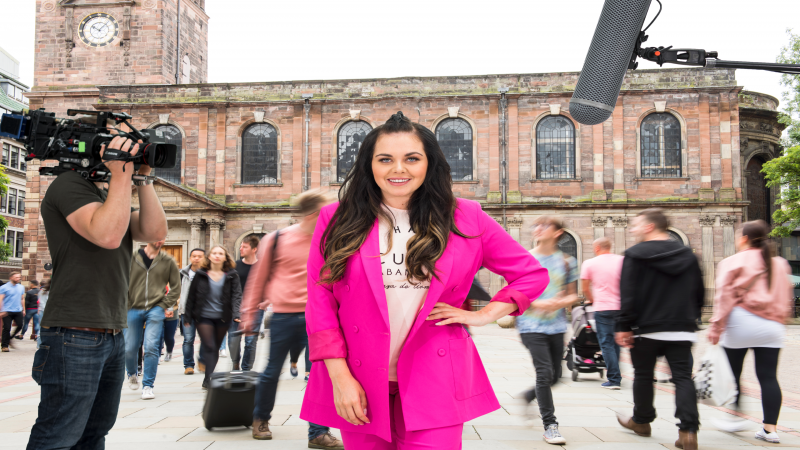 In a world where dating is all about apps, Scarlett Moffatt is out on the streets of Britain doing it the old-fashioned way. With her wit and natural ebullience, Scarlett’s wingwoman to 30 hopefuls looking for romance as they scour the streets of towns and cities the length and breadth of the country. Who catches their eye on the spot and can a Streetmate date lead to romance? And if the trail runs dry, what happens when Scarlett sets someone up with a blind date where her aim is sometimes to see if opposites can attract? This revamped Streetmate, an iconic series of the 90s, is back with a bang.